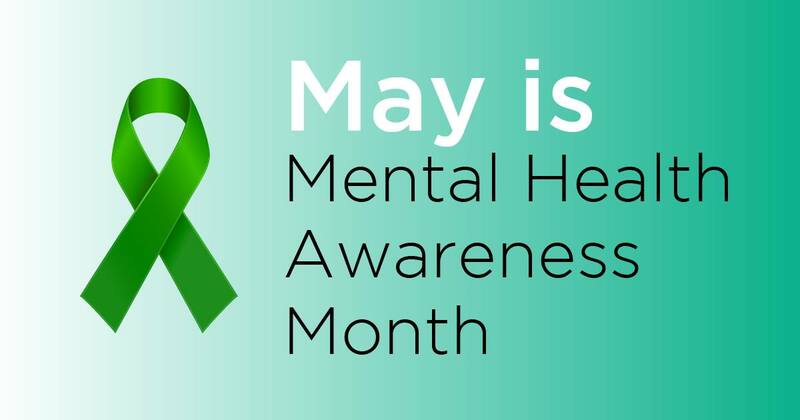 In honor of May as Mental Health Awareness Month, we want to highlight a policy issue that has been a major priority of the mental health and addiction communities for many years: Insurance Parity. This idea, now law, means that insurance companies must provide coverage for mental health and substance abuse the same way that they cover physical health. Last year marked the 10th year anniversary of the passage of the federal Mental Health Parity and Addiction Equity Act (Parity Act) and this year is the 12th year anniversary of the state’s Timothy’s Law. However, enforcement of the law still often relies on burdening families and individuals to file complaints on a case-by-case basis. While filing these claims can be effective with individual cases, and have even helped the NYS Attorney General’s Office force certain insurance companies into compliance, families in crisis shouldn’t have to ‘lawyer up’ to get the coverage they are entitled to. That’s why we are advancing legislation and enforcement frameworks that put that burden back on insurance companies. First, for the past few years we have been working to advance legislation S.1156-B (Ortt)/A.3694-B (Gunther), known as the Mental Health and Substance Use Disorder Parity Report Act. The idea is to require insurers and health plans to submit data relevant to behavioral health insurance parity to the Department of Financial Services and the Commissioner of Health, which would then be available to consumers. This legislation is gaining more traction this year with bipartisan support in both the Assembly and Senate. Second, we have joined a new enforcement campaign. Parity@10 is a campaign uniting local, state and national advocates in 10 states to pursue full enforcement of the federal Mental Health Parity and Addiction Equity Act (Parity Act). New York is one of five states that have joined so far. The Parity@10 Campaign will advocate for state regulators to implement a pre-market, review process to ensure that plans are complying with the Parity Act before they are sold.